Audi has decided to start off 2017 with a bang. In just the first quarter alone, they’ve introduced several new trims and major facelifts for a lot of their models, but it seems they’re not planning on stopping anytime soon. Remember quattro GmbH, Audi’s subsidiary responsible for R8 and RS models? Well forget about it, because it’s now a thing of the past. Although the people working under the quattro brand remain, the brand itself has been given a new name. It’s now known as Audi Sport GmbH, just to avoid the previous confusion between the quattro all-wheel drive system and the quattro subsidiary people were experiencing. 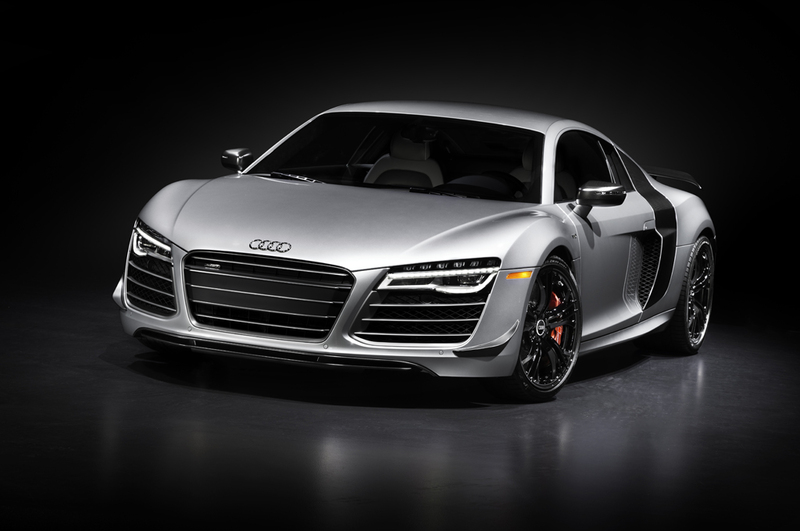 To celebrate this, they came up with a special limited-run R8, as a sort of present from themselves to themselves. 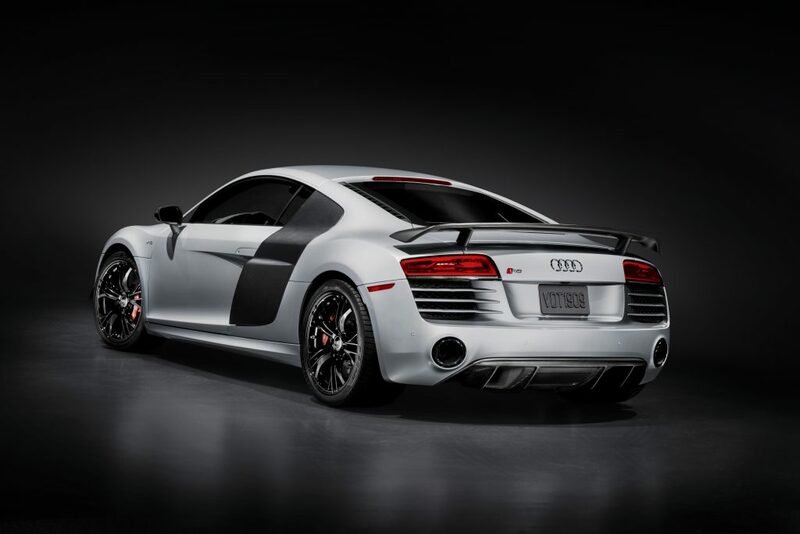 Called the Audi Sport Edition (as per the Audi Sport name), it receives several exterior and interior modifications, but nothing beyond that. It doesn’t get more power nor does it corner any harder, but it does look different and cooler. A lot cooler. The ‘brilliant red’ side blades and mirrors contrast the silver paint job extremely well, and the same theme runs on the inside as well. Red accents have been scattered throughout the entire cabin, from the side bolsters and the door panels to the little accents on the steering wheel. It also gets a ‘titanium black’ singleframe grille, front splitter and rear diffuser, as well as a set of massive 20-inch wheels finished in a combination of gloss black and silver. It’s available in silver, red and black, but it really doesn’t matter what color you go for since they all look incredible. Want one? Better hurry up. Just 200 will be made and most of them are probably booked. Official orders open up in May, but we suspect half of them are reserved for regular VIP Audi clients. The ‘standard’ V10 in Germany comes in at “just” €181,900, but you’ll have to shell out €205,800 for the flagship V10 Plus variant. The Audi Sport Edition currently on display at the New York Auto Show, so feel free to check it out in person if you happen to be in NY. It’s right next to Audi’s R8 GT4, but we doubt you’ll be able to miss either given how insane they must look in real life. With March less than a month away, it’s never too late to start saving up for it.